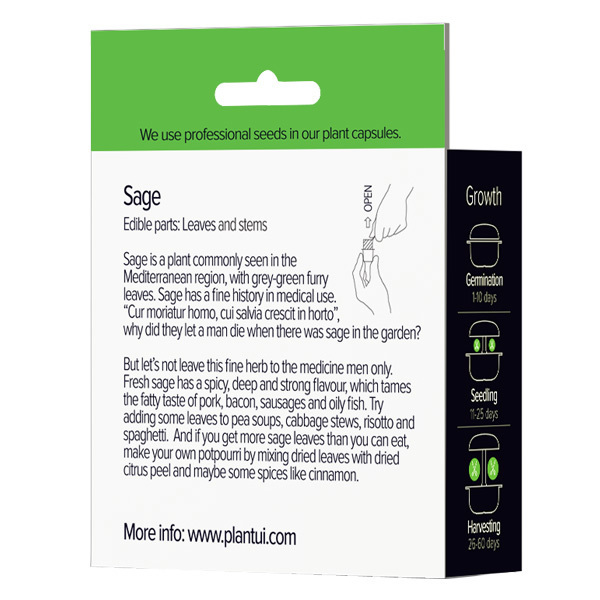 Sage is an evergreen plant, commonly seen in the Mediterranean region, with grey-green oblong leaves that feel furry to touch. 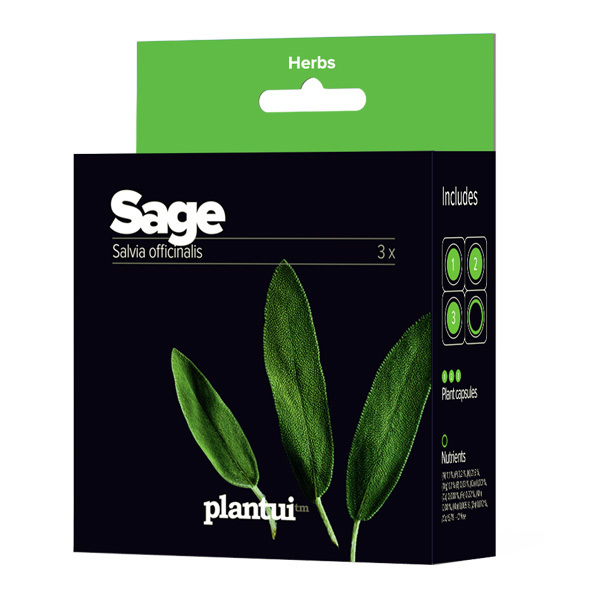 Due to its phytoestrogens, essential oils and tannic acids, sage has a long and fine history in medical use. But it would be so wrong to leave this fine herb to the medicine men only. The fresh leaves of sage have a spicy, deep and strong flavour which in a way tames the fatty taste of pork, bacon and sausages. You could also spice up your salmon steaks with sage and lime or add some leaves to pea soups or cabbage stews. Sage is very popular in Italian cooking. 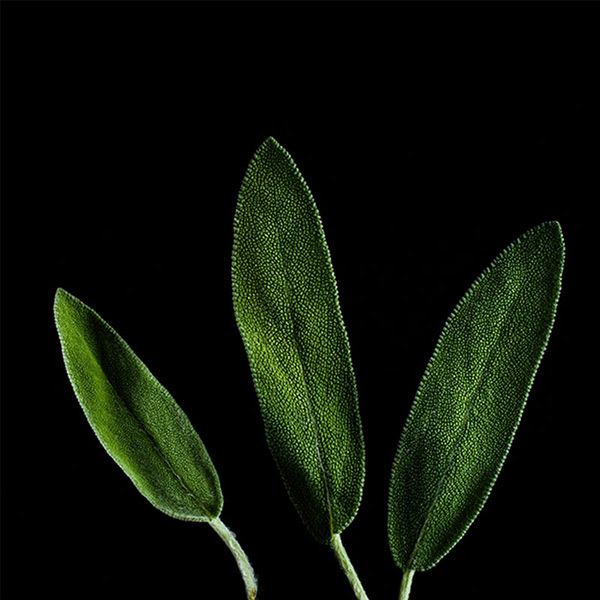 Try frying sage quickly in butter and add to risotto or spaghetti. Or how about deep-frying sage leaves like fish and chips? Search for “sage fritters” recipes. If you get more sage leaves than you can eat, you might release your inner hippie and make your own potpourri. Mix dried leaves with dried citrus peel and maybe some spices like cinnamon. Call it feng shui, or call it a home-made Christmas present.